I’ve always told myself stories as a way to pass the time. One day it just occurred to me that I could write those stories down. As a twelve year old, the idea that I could just decide to be a writer was a heck of a rush. I’ve been doing it ever since. I considered myself a writer that very first second I sat down at the computer and started waxing poetic about beloved purple-eyed women and their dragon familiars. 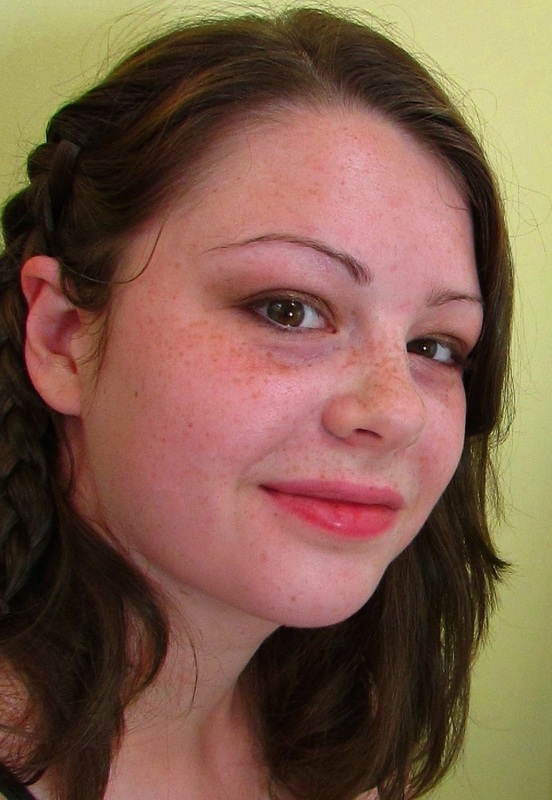 I was a flaming ball of intolerable prose and unbridled confidence. Now, when I find myself mired in tricky plot twists, I try to channel the enthusiasm of my twelve-year-old self. There’s something to be said for that kind of unshaking surety. 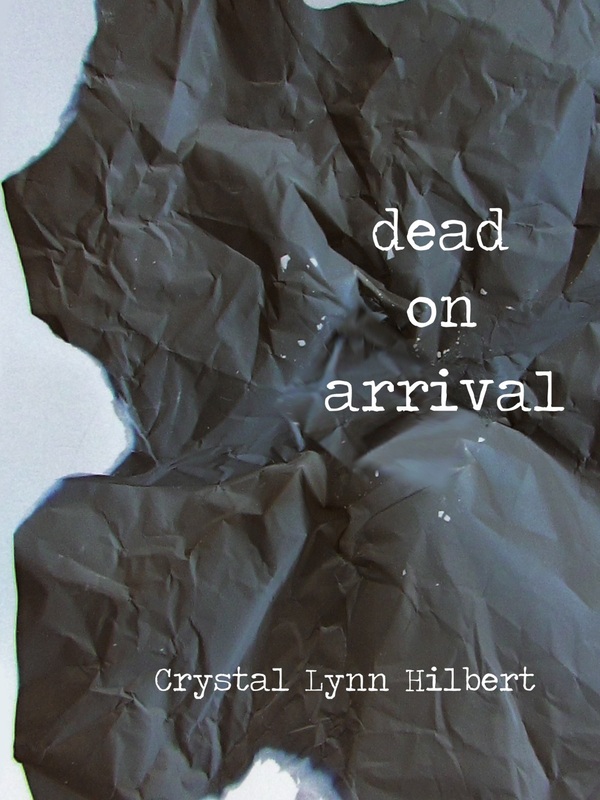 Since its original publisher went under, my first book “Dead on Arrival” is currently available for free on Smashwords. (https://www.smashwords.com/books/view/472279). It’s a story about a dead screw-up haunting his old apartment and in the process, the secretive new renter. I’ve always been fascinated by ghosts. What do they do with their time? Are they stuck reliving snapshots of their past over and over? Or do they hang around in utter boredom, waiting for something to break the tedium? “Dead on Arrival” tries to answer that question, with some degree of shenanigans thrown in for good measure. 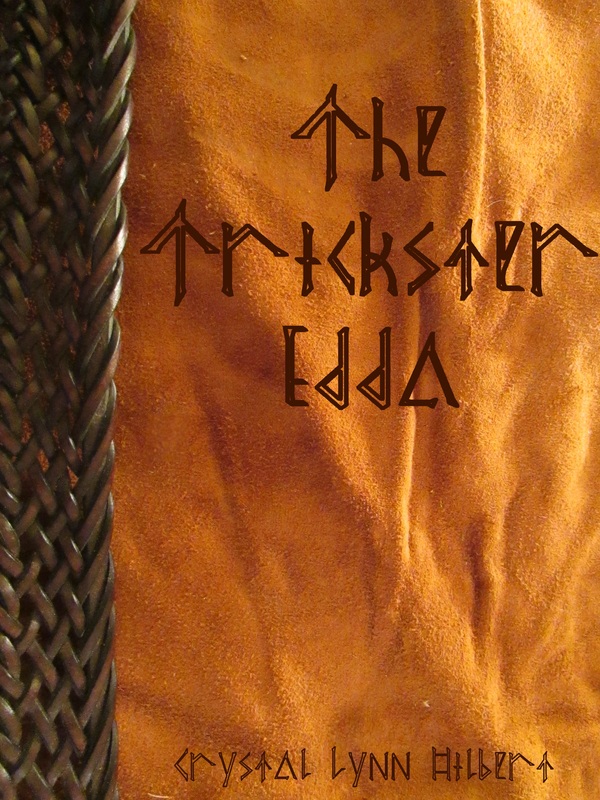 I tend to refer to my stories as “a haunting blend of high magic and Eddic poetry.” I’m only half joking. Cadence and sentence flow are very important to me. Sometimes my stories (like “Dead on Arrival”) mimic the speaking voice of the main character. Others, like the upcoming “Stone Woken” in Women in Practical Armor, wouldn’t seem too out of place recited from memory in an ancient mead hall. “Dead on Arrival” amused me, being that I was writing a ghost story and “dead on arrival” is sort of thing they write on hospital paperwork. It also has a deeper meaning to the main characters of the piece. “Stone Woken” is a little more abstract. Euphemistically speaking, it’s the thing the main characters fear most, and the thing they overcome. For “Dead on Arrival”? Well, if you believe in ghosts, all of it. If not… eh, maybe like 20%. For “Stone Woken” it’s all fantasy from start to finish, but there’s a lot of Norse Mythology floating around in there. One of my (admittedly weird) hobbies is to research real world magical beliefs. I love collecting things like grimoires and old herbals, so most of the time when you read a story of mine, the magical systems are based on magical systems that at one point existed in the real world. A good example of this would be my story “Soul of Soup Bones,” over on Apex. (http://www.apex-magazine.com/soul-of-soup-bones/) Almost all of the magic detailed there has been practiced in antiquity by one group of people or another. When I first started writing, I read a lot of Joanne Harris. I think it’s because of her (and my abiding love for Norse mythology) that my writing took on such a poetic quality. Then, in college, reading Octavia Butler was an epiphany in character depth and female narratives. Until that point, I had somehow swallowed the idea that a story could either be about a female experience, or it could be an adventure. Her book “Dawn” was the first time I realized a story could be both. Same as my old projects: research old world magic, jam it in a blender, use the resulting paste as ink on the next story. In the coming weeks, I’ll also be supporting the Women in Practical Armor Kickstarter. I see writing as a calling. I’ll be writing until they put me in the ground, but I don’t think I’ll ever be paying the mortgage with my short stories. The characters in “Dead on Arrival” have a pretty unhealthy relationship. If I wrote it again, I think I’d explore that dynamic a little deeper. I like to crochet while binge-watching TV shows. I also enjoy collecting nail polish and making messes every time I try a new design. My latest passion is Steven Universe. Rebecca Sugar has a real gift for visual storytelling. I sometimes think that if I weren’t a writer, I’d have been an artist instead. I have too many stories just to leave them fester. They’d have to come out somehow. I also have a Facebook at https://www.facebook.com/crystal.lynn.336717 but I am admittedly very bad at using it.